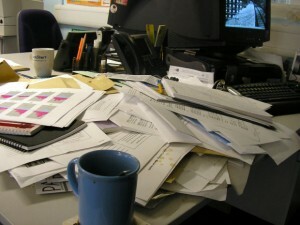 Are you a coach with a messy desk filled with post-it note reminders and handwritten notes? Let us help you organize your coaching. You’ll be amazed at how easy and streamlined it is to track your coaching relationships. Once you read a little more aboutwhat MyCoachLog does,how the coaching cycle helps you develop people,andsee how easy it is to use,you’ll want toselect a planandsign up today! 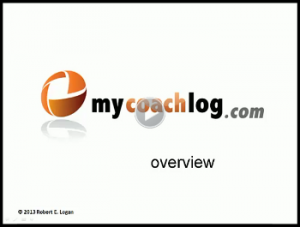 Watch this 5-minute videofor a quick overview of MyCoachLog.com — once youreview our pricing,you’ll find yourself wanting tosign up right away,or you can alsocontact usfor more details. You really can double — even triple — your effectiveness* with this powerful tool for leaders, coaches and mentors. *Yes, you read that correctly — and we don’t just show you how, we make it possible. To see more detail, view the this brief tutorial series.